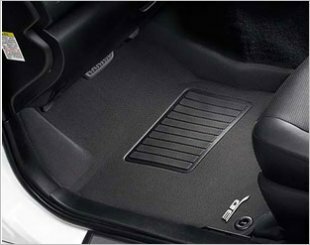 3D Royal Car mat has the 3D design with professional equipment to perfectly match each vehicle application providing total protection.Featuring the anti skid bottom layer that prevents the mat from sliding and provides the ultimate safety.The mat is 100% durable and dirt proof. 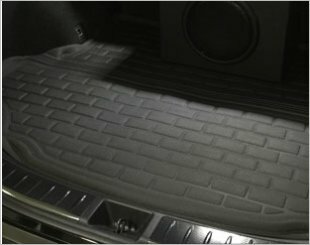 Manufactured with environmentally friendly materials that are non toxic, odorless, and sound isolating. 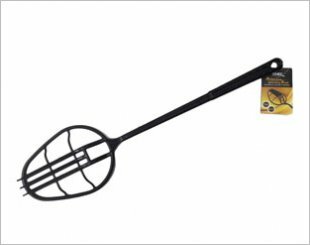 A 3D design with 100 percent protection, durable, dirt proof, safe and environmentally friendly. 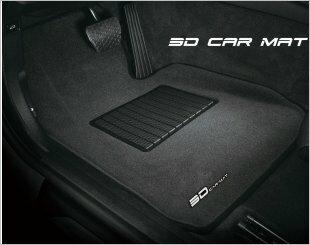 3D Car Brush Cleaner & Beater Specially designed and custom made to clean your 3D Car Mats efficiently. 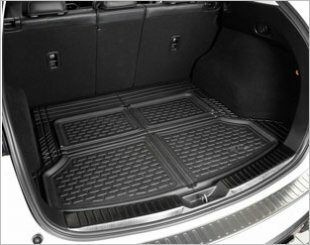 3D Custom Moulded Cargo Liner is digitally laser measured, custom made with perfect fitting to offer 100% protection for your car's cargo/boot area. 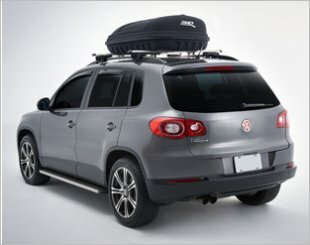 3D New Yorker 260 Roof Box made of Durable 600D Polyester with Impact-Resistant and Waterproof Semi-Rigid XPE Layer. 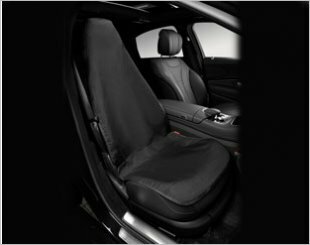 3D Universal Seat Protector use-as-needed seat protection system for defence against dirt, spills, pet dander and any other threats to your vehicle's interior.